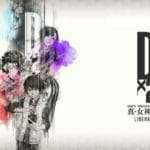 Sega has announced, through the official English Facebook page for the mobile game Shin Megami Tensei: Liberation Dx2, that the game will have its official launch next week, presumably between July 23 and July 27. The word “soon” has finally shown its true meaning ’cause the moment we’ve all been waiting for is finally here! 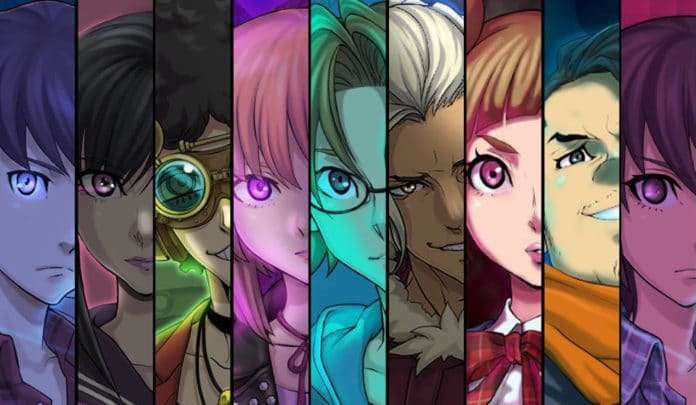 The world of SHIN MEGAMI TENSEI Liberation Dx2 will open its doors to us NEXT WEEK. Feeling the hype now?! 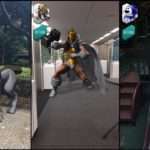 Spread the news and prepare yourselves for a brand new experience in a mobile game. Hee-ho! 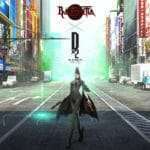 This follows the closed beta for the game which took place at the end of June 2018 and ended shortly afterwards. 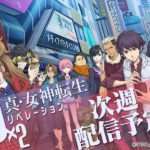 Shin Megami Tensei: Liberation Dx2 was released on January 22, 2018 for iOS and Android in Japan, Taiwan, Hong Kong, and Macau. 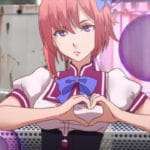 It will be released in English in the future.